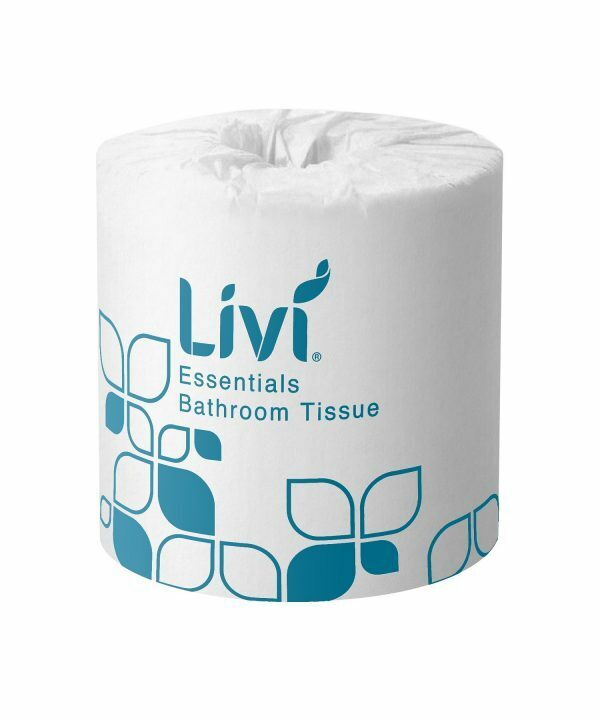 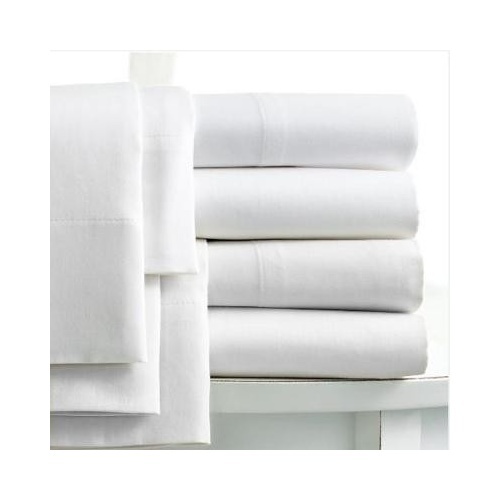 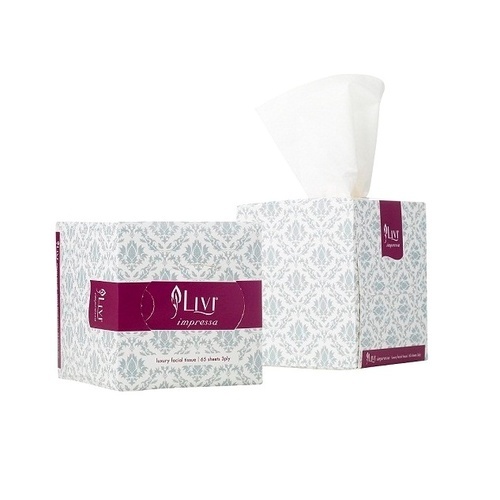 Everyday Executive quality – the Livi Essentials 1001 toilet paper delivers a soft and absorbent quality toilet paper at an affordable price. 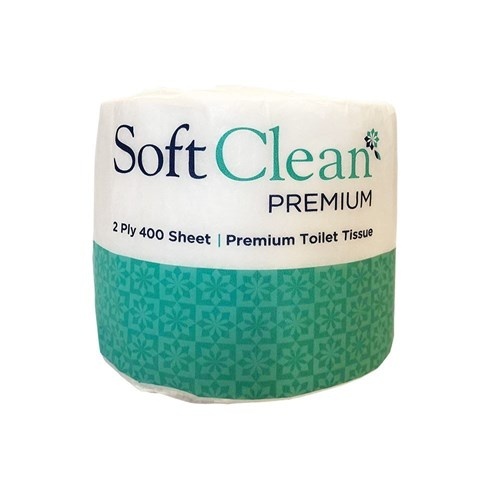 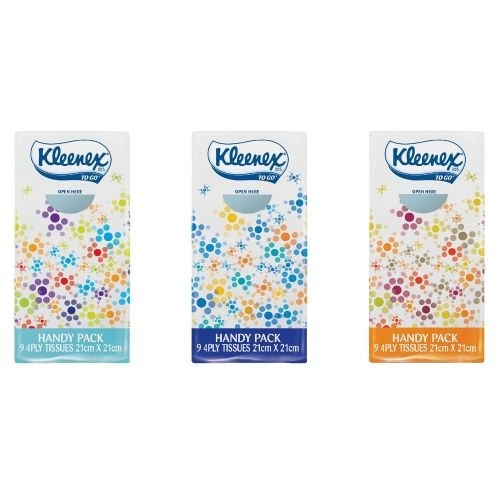 Each toilet paper roll is micro leaf embossed for comfort and performance and individual wrapped for fresh presentation in modern facilities. 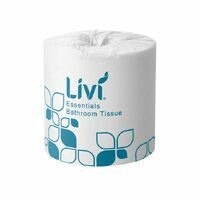 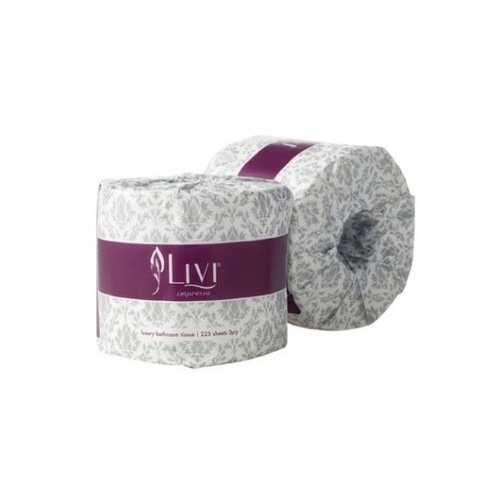 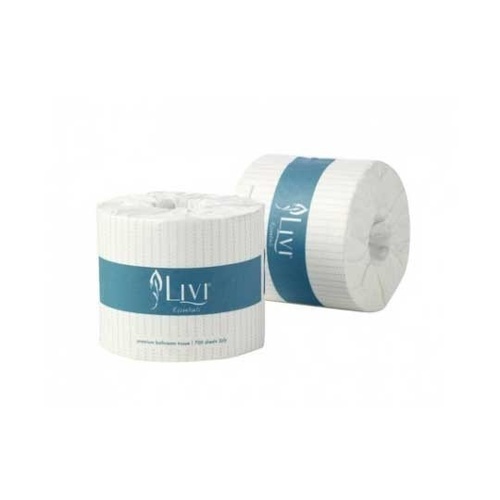 The Livi Essentials 1001 is available in 48 toilet paper rolls per carton, and is ideal for small to medium sized washrooms.